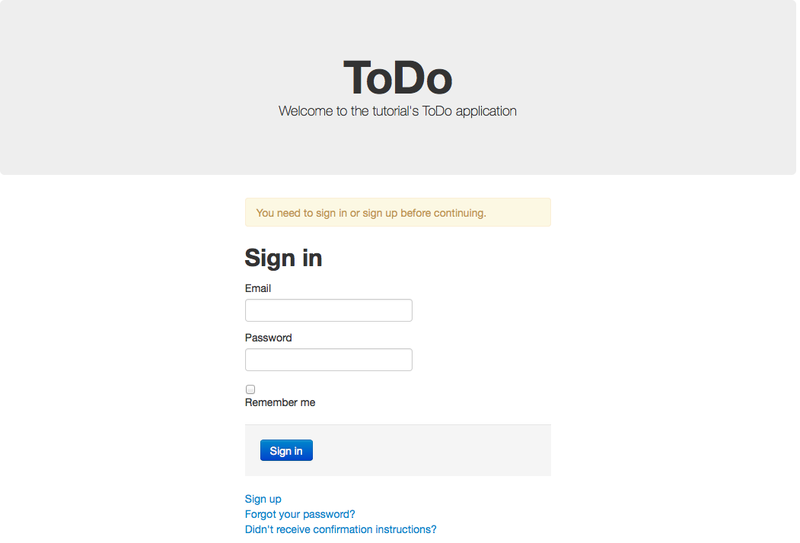 In the previous three posts we created a simple ToDo application with Ruby on Rails. 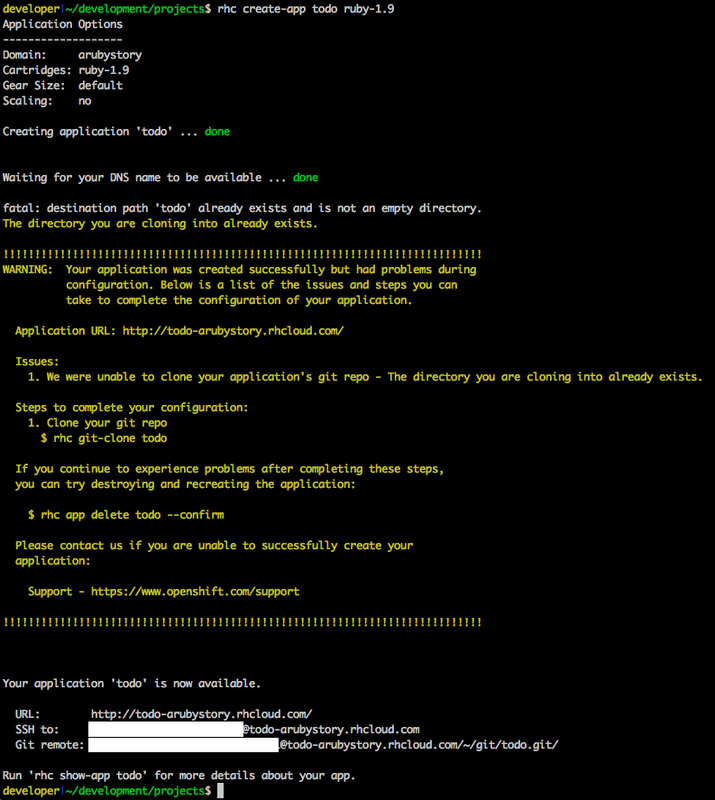 In this last part we are going to deploy the application to OpenShift. You can find the complete code of the tutorial here. OpenShift is a cloud application platform (by Red Hat). 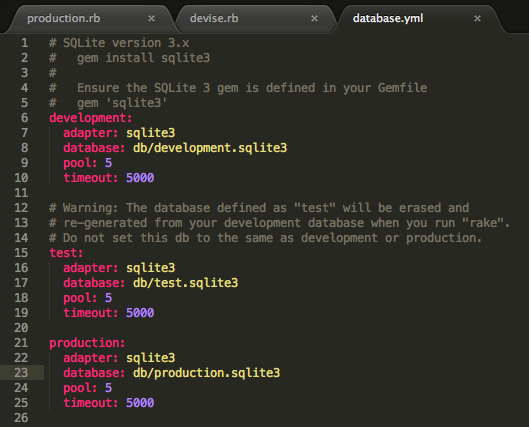 Few months ago, when I was discovering Ruby & Ruby on Rails I started developing an application in order to practice. When I completed the first version I wanted to have it online for demonstration purposes and thus I started exploring my options. I decided really fast since I had a requirement that only OpenShift (at least at that time) could fulfill: local storage. I wanted to allow users to upload files without using any other online storage service. I needed to have the files on the same server. We are going to use git so if you don’t have it yet, install it now. Create an account to OpenShift for free here. If you don’t have any SSH keys, OpenShift will automatically generate one for you (nice) and will ask you if you want it to upload it to the server so that you can access your code. Say yes. That’s all. We configured the tools to use our account. Time to “create” the ToDo application on OpenShift. When we will fire the command, the tool is going to create the application on OpenShift and then it will try to clone the remote repo to a local folder with the same name as the application. We want to skip the last part because we already have this folder. To do so, we are going to execute the command from the directory containing our project’s directory. My todo project is under /Users/developer/development/projects/todo so I will execute it from /Users/developer/development/projects Doing so, the git clone will fail and we will have to manually connect our local repo with the remote later. 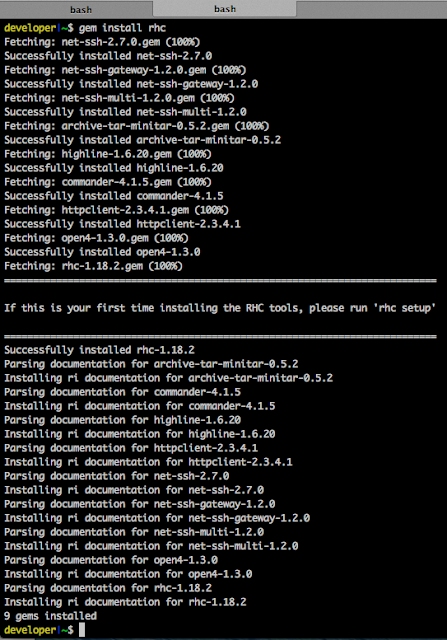 git commit -m "OpenShift merge"
Give it some time and refresh your browser. There it is! Now, if you try to sign up you’ll see the error message again. This is expected too. Our email configuration was only for the development environment (we had it only in development.rb file and also we were using the mailcatcher for simulating an smtp server). git commit -m "Mail setup in production"
git commit -m "Production database fix"
Let’s see that the database was created (gear’s command line). You should see the production.sqlite3 file there. That’s it. We’re done! The application is successfully deployed to OpenShift.